Lyophilized human amniotic membrane (dHAM) transplant suitable for support of healing of chronic wounds. AMNIO gel is intended to facilitate and support healing of acute injuries and post-surgical scars. 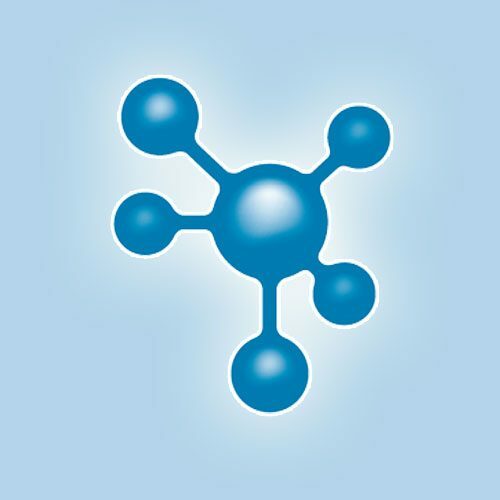 AMNIO gel uses amniotic membrane’s unique qualities in a form of easily applicable gel. It contains huge amount of proteins, growth factors, cytokines and another specific molecules presented in perinatal tissues. The project will start in autumn 2019. The main aim of this project is preparation of standardized biochemicallymodified decellularized matrices for potential application in cardiovascular surgery, and verification of their biocompatibility in vitro and in an animal model in vivo. We intend to use decellularized porcine or bovine pericardium for creating vascular patches, and decellularized porcine or bovine blood vessels for creating functional small-diameter vascular grafts. In order to reduce significantly the immunogenicity of the matrices and to enable their allogeneic and even xenogeneic transplantation, the decellularization of these matrices must be complete. This will be achieved in a fully automated decellularization system, created by improvement of our previously constructed bioreactor, and enabling decellularization under defined and reproducible conditions, including extensive rinsing of the matrices, which will prevent their cytotoxicity. 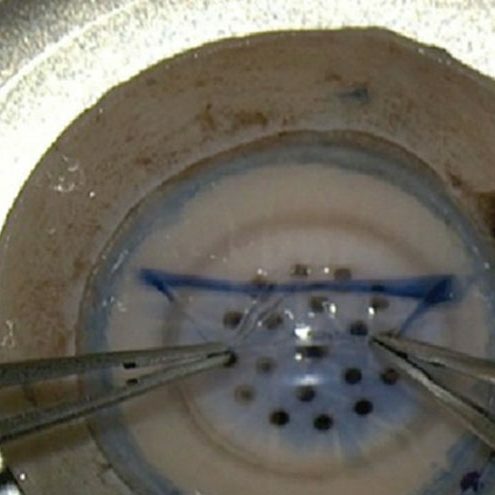 After complete decellularization, the recellularization of the matrices is necessary for their proper functioning, particularly their endothelialization, which is the best prevention of the thrombus formation on the cardiovascular implants. Therefore, the decellularized matrices will be coated with a “simulated glycocalyx”, created from heparin mimicking sulfated glycosaminoglycans, i.e. important components of endothelial extracellular matrix, and/or from hyaluronic acid as a non-sulfated glycosaminoglycan. These coatings will support the adhesion, growth and phenotypic maturation of endothelial cells, and will also have their own antithrombogenic effects. 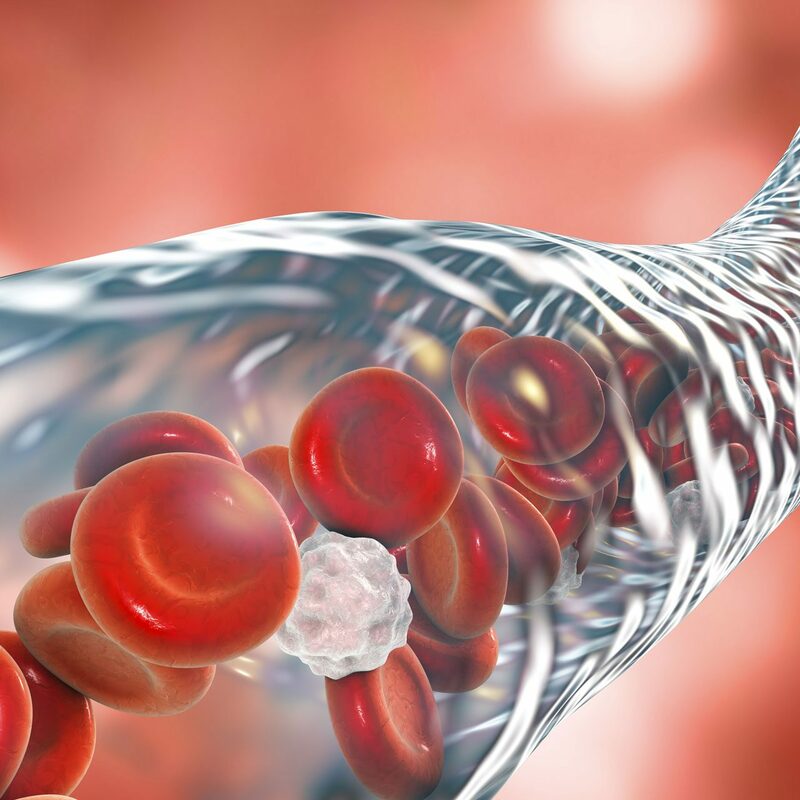 Endothelialization of the matrices will be tested in vitro in static and particularly in dynamic cell culture systems, where the capture of endothelial cells from the culture medium and endothelial precursors from heparinized rabbit blood will be followed. The most promising biochemically-modified matrices will be then tested in vivo after their implantation into the vascular bed of rabbits. preklinické animální testy, které byly realizovány v rámci předchozích ukončených výzkumů. Řešiteli jsou Universita Palackého Olomouc a PrimeCell. The main focus of this apllication research project is the development of products obtained by processing human bone tissue for selected applications in tissue engineering and regenerative medicine. 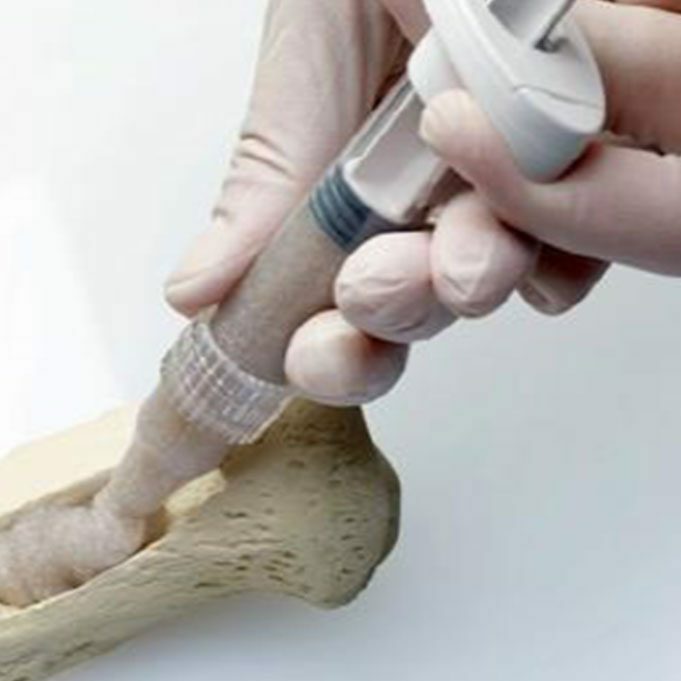 These products will serve as a bioactive ingredient for materials and products used as bone fillers for the regeneration of bone tissue, both in orthopedic and spondylo-surgery, traumatology and so on. The research is co-developement of UEM AV ČR and PrimeCell. Hlavní náplní projektu je vývoj nových produktů určených pro výrobu kostních výplní, získaných zpracováním lidské kostní tkáně. Demineralizací kostní tkáně bude vyvíjen produkt na bázi organické složky kostní tkáně (demineralized bone matrix DBM). Jako druhý produkt bude vyvíjen bioapatit představující anorganickou složku kostní tkáně, získaný chemickou izolací a kalcinací kostní tkáně. Oba tyto produkty budou sloužit jako bioaktivní složka pro materiály a přípravky používané jako kostní výplně určené pro regeneraci kostní tkáně, případně další materiálů používaných jako scaffoldy v oblasti léčby kostních defektů, a to jak v ortopedii, tak ve spondylochirurgii, případně traumatologii a podobně. The project focuses on the development of new diagnostic methods for the detection of unstable arterial plaques and the development of a tool for the further development of diagnostic contrast media detecting unstable plaques. The main results of the project are two prototypes – a pulse perfusion bioreactor (including SW and HW) and a circulation simulator (including SW and HW). The project will be implemented by PrimeCell Bioscience, a.s. (medium-sized enterprise), in effective cooperation with the research and research organization Palacky University in Olomouc. nestabilní pláty (další etapa vývoje, která není součástí tohoto projektu). Aplikovaný výzkum Národního centra tkání a buněk je zameřen na transplantace Descemetovy membrány, které jsou prováděny po odstranění nemocného endotelu s Descemetovou membránou. Bezdotykovou metodou je lamela o tloušťce 4 mikrometrů rozvinuta a nalepena na stromální lůžko vzduchovou bublinou. Indikací jsou poruchy endotelu a Descemetovy membrány – Fuchsova endoteliální dystrofie, zadní polymorfní dystrofie, nedostatečnost endotelu po rohovkových transplantacích a iatrogenně porušený endotel po nitroočních operacích.